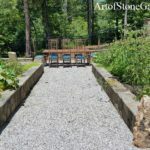 Art of Stone specializes in the design and installation of residential stone and landscapes throughout north Georgia. 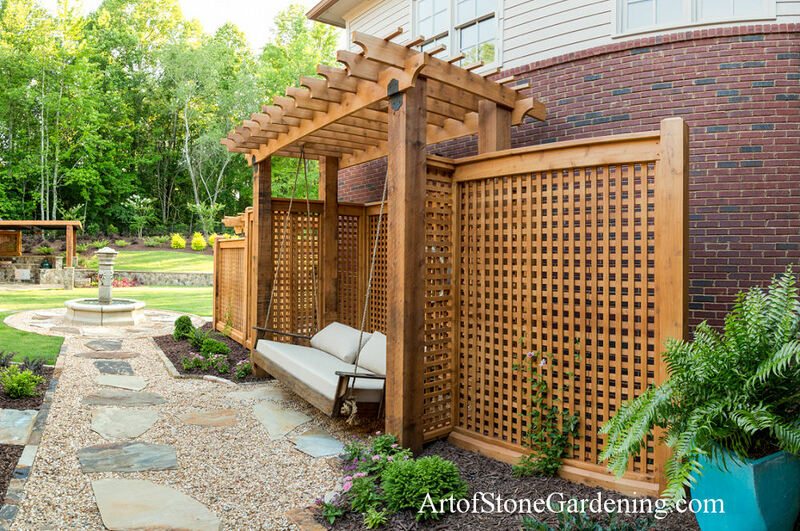 Art of Stone is an award winning company which provides top quality landscape, masonry, hardscape and home improvement services. Our masonry experts insist on using only the best products available and on building to or above code to ensure your new structure will last for years. We have a reputation as trusted stone work installation and landscaping service contractor with years of experience. Our company takes pride in offering a wide variety of colors, styles, shapes and size materials to create beautiful, custom structures to suit your needs. From the initial design to construction and installation, we work with the you though each step. When it comes to home improvement and upgrading your property, Art of Stone has experience with a wide variety of project types. 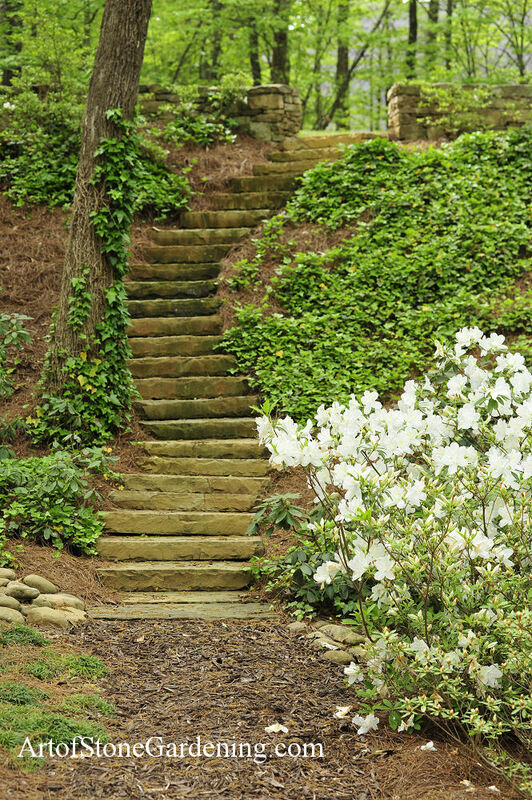 Paths, Walkways and Steps: Walkways and pathways of flagstone or brick are among our specialties. We are there each step of the way – from breaking ground to finishing touches – navigating even the most difficult terrain. We weave together plants and stone to build a space that dazzles. Patios and Seating Areas: Art of Stone can help you create the perfect seating area to blend seamlessly with your existing home style. 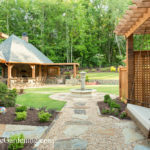 Our experience ranges from creating a hillside terrace, deck landing patios, built-in stone benches along rock walls to cozy nooks set in a woodland garden and more. House Siding and Building Accents: And it doesn’t stop there. Masters of stone, we can develop and construct a facade for your home that is as stunning as your outdoor space. From front porches to exterior elevations to stone and veneer home exteriors, Art of Stone is your curb appeal specialist. 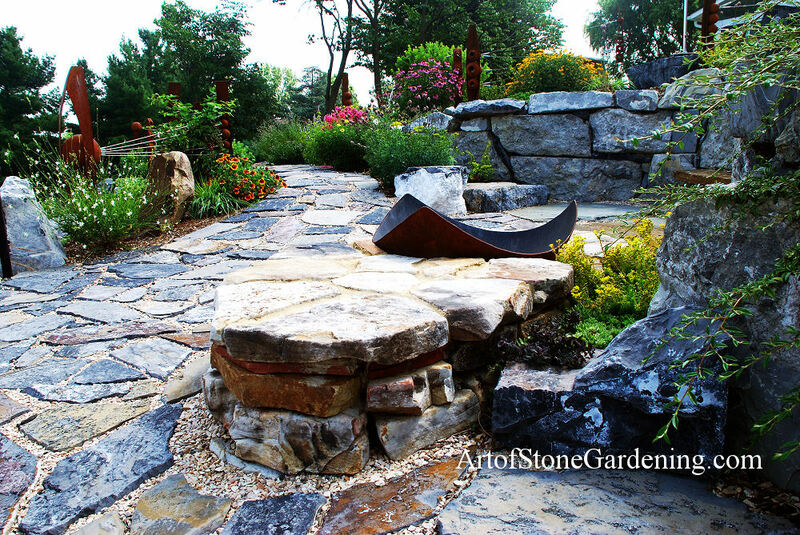 Garden Edging and Retaining Walls: Art of Stone offers hardscaping and stonescaping services which included garden walls. 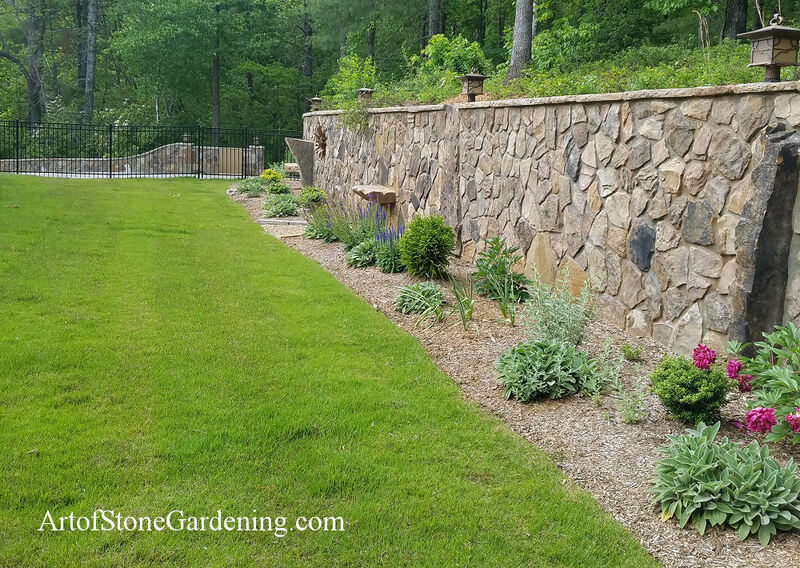 Exterior walls can range from raised garden beds, property borders, hillside garden tiers to retaining walls. Outdoor Kitchens and Fire Pits: Set your imagination ablaze with our fire features: outdoor fire pits, outdoor kitchens and fireplaces, and even pizza ovens are all within our stonescaping repertoire. Outdoor Water Features and Fountains: Large or small outdoor water features are also part of our stonescaping services. 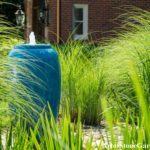 We can build water walls, fountains, pondless water fountains or even streams to run through a backyard garden. Interior Stonework: Adding stone walls to a home interior is a great decorating idea. From gravity or retaining walls to paver stone paths, Art of Stone works with a wide variety of materials to suit your personal taste. Styles can range from contemporary modern, woodland settings, lakeside homes to country cottage or farmhouse charm. Along with traditional paving stone we also handle gravel and river rock projects. At Art of Stone, we know hard work is what makes dreams a reality. This means getting our hands dirty and implementing the design we created together. No matter the size of your project, our team of skilled landscapers and construction workers is invested in a final product that is nothing short of breathtaking. Our team of experienced craftsmen can help you build the ideal outdoor living space. We work hard to keep our construction projects practical, making grading and drainage a priority each step of the way. Georgia has few building codes especially in outlying areas. Some companies will offer construction services without doing it correctly. 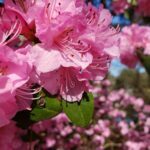 We build to last, it is build to – if not better – than industry standards – the same applies with landscaping.